Perfect for skiing in bounds or taking your talents to the backcountry, the versatile and functional Mountain Hardwear Returnia Ski Pants for men have the quality construction and performance features to get you there and back in one piece. Built from waterproof and breathable Dry.Q Snowsport material, you can depend on the Returnia pants to keep you dry no matter how many stumbles you take out there on the wet snow. Zippered interior thigh vents help you dump the heat when you start to warm it up on the mountain, and tricot lining in the pockets and on the waistband, seat and knees add some welcomed comfort. what is the inseam for size small or do you a way to select preferred inseam length? 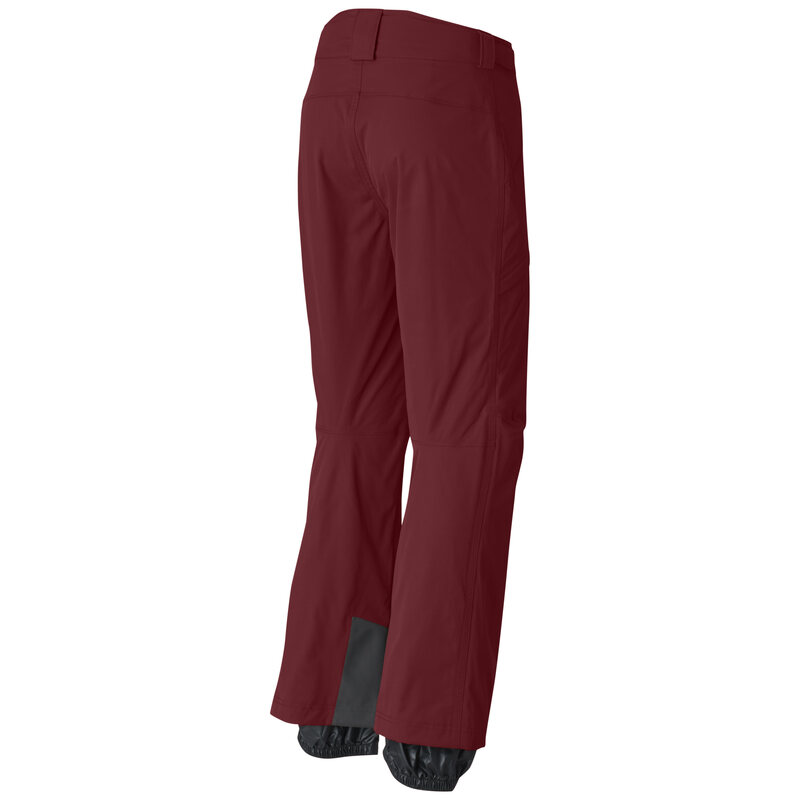 BEST ANSWER: The size small Mountain Hardware Returnia Ski Pants have a 32" inseam. 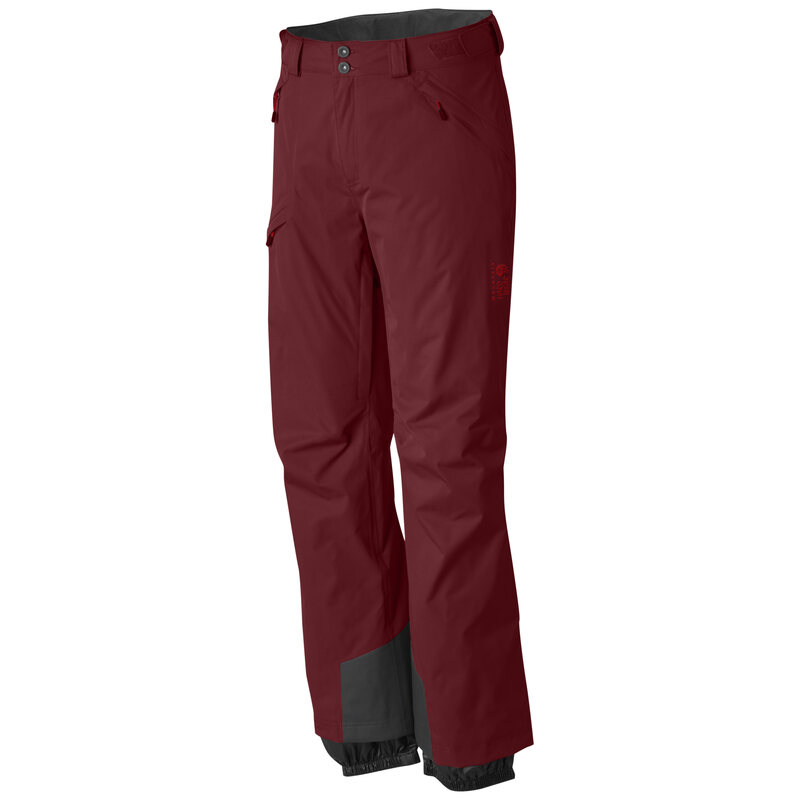 What are the waist sizes for the Medium versus Large for Mountain Hardware Pants? Are these the men's or women's returnia pants? These pants are listed as Men's, and the sizing will reflect that. Do you have these in medium short?